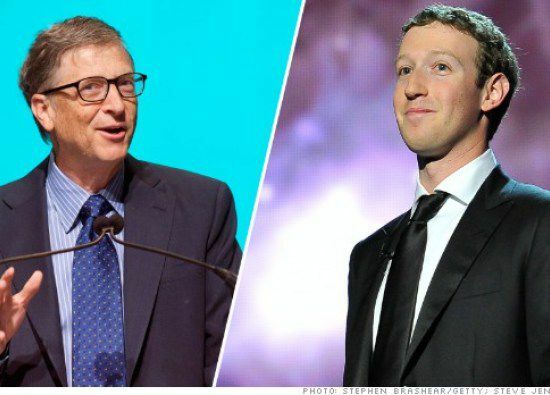 Two of the richest men in the world – despite never having received college diplomas themselves – are investing millions towards education in the developing world. Bridge International Academy, a for-profit company backed by billionaire investors such as Bill Gates and Mark Zuckerberg, has kick-started over 400 schools in Africa since the company was founded in 2009. The mission? To bring tablet-based education to some of the poorest children in the entire world. The vital question that must be asked is why Gates (net worth $79.3 Bn) and Zuckerberg (net worth $34.8 Bn) are investing in a for-profit company in order to narrow the education gap. Clearly, the two billionaire entrepreneurs are not in need of an investment return. In fact, both Gates and Zuckerberg have previously made multiple investments in non-profit organizations with similar missions. Most notably, in 2013, the two invested a combined $9 million into EducationSuperHighway, a non-profit company aiming to narrow the “digital divide” between those who have Internet-based education and those who do not. Which brings us back to the original question: why a for-profit company now? It begs one to wonder: does this recent commitment indicate a lack of efficacy on behalf of philanthropic-driven companies? It seems reasonable to definitively conclude that Gates and Zuckerberg are not in it for the money. In fact, despite Bridge International Academy’s goal of achieving a NYSE listing in 2017, the company has yet to turn a profit. Interestingly, Africa has seen an advent of for-profit, socially-conscious companies in the past decade, each striving to make a penny through business with a social mission. The Emerging Markets Private Equity Association in Washington states that private equity fundraising in sub-Saharan Africa amounted to a record $4 billion in 2014, more than triple the year prior. Education appears to be the largest goal, but private equity firms have also invested in African healthcare, nurseries and universities. SHOULD AMERICA BE EXPORTING EDUCATION? According to the Wall Street Journal, Bridge’s seemingly admirable mission has not been well-received by all. “Some critics said it is a step backward for poor people to pay for education and question the standardized teaching model.” – Wall Street Journal, March 2015. A fair question. Children of the developed world have the luxury of attending classes taught by real live human beings, experts in a certain discipline so to speak – importantly, role models who can answer questions, assert discipline, and facilitate collaboration and communication among students. Despite the United States’ continuous attempt to “export education”, according to the PISA test, the U.S. sports below-median reading comprehension, ranking 23rd of 38 OECD countries. There is a school of thought that attempting to Americanize education in the developing world is, in some ways, destroying the culture. Nonetheless, despite the shortcomings and risks of a cookie-cutter Americanized version of education, Gates and Zuckerberg are moving forward. As they should be. Those asserting what is “wrong” to export to African nations may be falling prey to the very same faults they are accusing this for-profit company of. Who are we to say what the developing world should or should not have? Demand is high. The need for education is growing – in tandem with the gap. The education divide between those who have access to a quality education and those who do not is among the most severe equity gaps prevailing in most parts of the world. Undoubtedly, the gap in education leads to a gamut of other evils: e.g. poverty, crime, racism, and hunger. 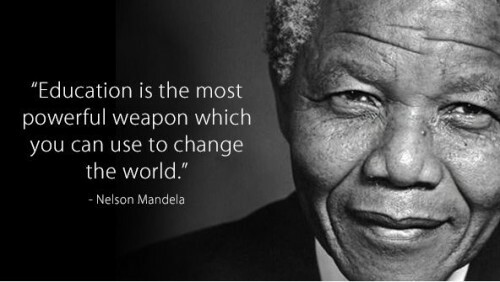 Striving to provide education to the developing world has primarily been the purview of government. While the XPRIZE Foundation is addressing the failure of government, Bridge International Academics is addressing the failure of non-profit business. In a democracy, it is the public sector’s duty to provide equal opportunity to ensure an educated citizenry capable of voting. But when the public sector fails to succeed, or simply cannot conquer the task at hand, it is the moral duty of others to step in – of business, of philanthropy, and of billionaire entrepreneurs like Gates and Zuckerberg who have the means to help. A plight this large should not fall on any single entity. A non-profit organization would seem a superior structure for such an endeavor. Non-profits can buy and sell assets – and even earn income in the process. In fact, the term “non-profit” is a misnomer, as many non-profit organizations can, and do, generate profits. 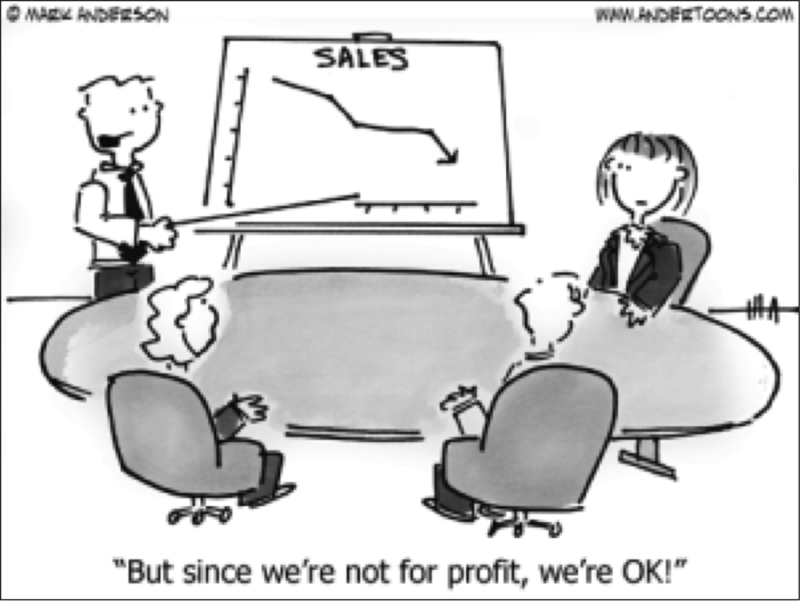 Some would assert (myself included) that non-profits face a vital disadvantage: the business model impedes the company from raising capital through shareholders. The business model also implicitly restricts the company from bestowing lofty employee salaries that might be objected to by donors. The fact of the matter is that money might just be the greatest incentive in the world. Not to everyone, but on average, and particularly to those who have less. Are employees who earn a higher salary incentivized to work harder and more inclined to optimistically join the company mission? Principal-agency theory would argue yes. It should be noted that this mindset is shifting slightly, as portrayed by the numerous available statistics of the millennial generation claiming the number one reason for joining a company is that company’s social mission. We have examined many examples of companies with a primary objective of selling a good or service, embracing sustainability to evoke an emotional response from investors, employees and/or customers to enhance demand, profitability and shareholder wealth. Bridge International Academics is a different type of company: the primary mission is a social goal – a goal which the government has been unable to provide. 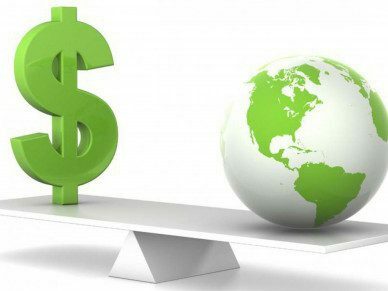 There is no speculation of any trade-off between social good and profitability and no question of what management should maximize. As long as this company is able to provide a high quality good at a reasonable price, shareholders and the world will both benefit. Excellent post, TSI! Keep up the terrific work.